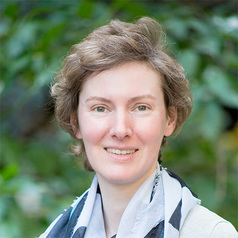 Sabine is a Research Fellow in Biostatistics at the Centre for Epidemiology and Biostatistics, Melbourne School of Population and Global Health, University of Melbourne. She has worked as a statistician for several international pharmaceutical companies in the Netherlands for almost 17 years. In 2015, she emigrated to Australia and started working at the Melbourne Clinical and Translational Science (MCATS) platform at the University of Melbourne, where she provides expert statistical advice to the design, analysis and publication of clinical and translational research.